Countless statutes, sculptures, and structures have been built to celebrate important moments and people in US history. However, some US monuments are structures build before the United States was even a country, and others are landforms produced by natural forces thousands of years ago. The dazzling photographs in this volume are sure to teach and tantalize readers. 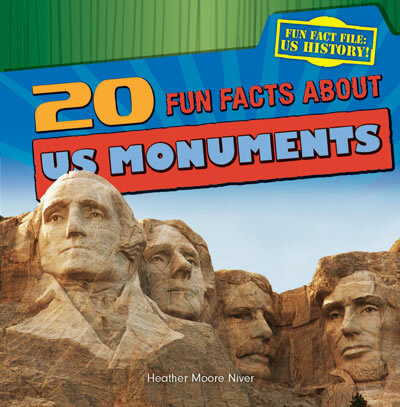 Age-appropriate text is paired with graphic organizers to help readers get the most from this entertaining guide to US monuments.